Nickel 200 Bars, Nickel Alloy® 200 Round Bar, Nickel Alloy 200 Threaded Bars Dealer, Nickel Alloy 200 Round Bar, UNS N02200 Round Bars, ASTM B160 Nickel Alloy® 200 Bars, DIN 2.4066 Rods Exporter, Alloy 200 Bars Suppliers in Mumbai, India. In this astonishing world, infrastructure is getting a new name every day. Every year tons of product is manufactured in the construction industries. There are various products out there in the stores. 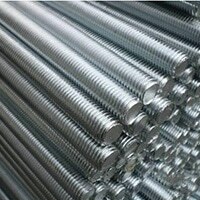 Just like other products the Nickel Alloy 200 Round Bars are one of the product we will talk about. It is a round bar in grade 200. It is available in several sizes and shapes and in different types of thickness also. Several industries manufacture this product. 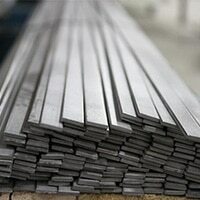 Nickel Alloy® 200 Black Bar, Alloy 200 Bar, Nickel Alloy® 200 Flat Bar, Nickel 200 Forged Rod, Nickel 200 Round Bar, Nickel 200 Bright Bar, Nickel Alloy 200 Hex Bars Manufacturer, Nickel® 200 Square Bar, WNR. 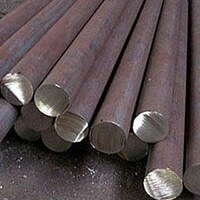 2.4066 Round Bars Distributors in India. 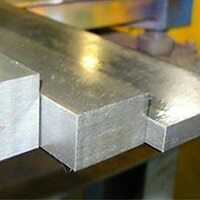 The following product is of grade 200 which is available in a wide range of shapes and sizes, dimensions, thickness etc. its strength is very tough and it can take heavyweights of any kinds of metals or alloy. It is designed so that it can maintain itself in harsh natural conditions. It can withstand in both low and high temperatures. It can also be recycled from its old trash itself. It has benefits like the improved size and section tolerance, surface finish is improved, its working performance is very good, productivity and machinability are quite longer than life. It has high, tensile and yield strength. And cost wise it very affordable. Its appearance is very shining and appealing. There are few tests that are very important and should be done on the product which are a visual inspection, hardness test, PMI- positive material identification and many more. 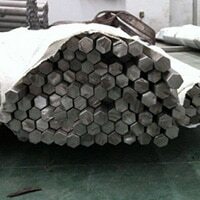 Nickel alloy 200 round bars are packed in cartons or individual pole stretch film.